Which is better; Home made split pea with ham or just out of the can? I like using the diced ham over ham hocks to keep the fat amount down. Some good and hot French Bread and butter go's great with this dish. Remove the herb bundle if used. Check for thickness, if it is to thick you can add either water of chicken stock. 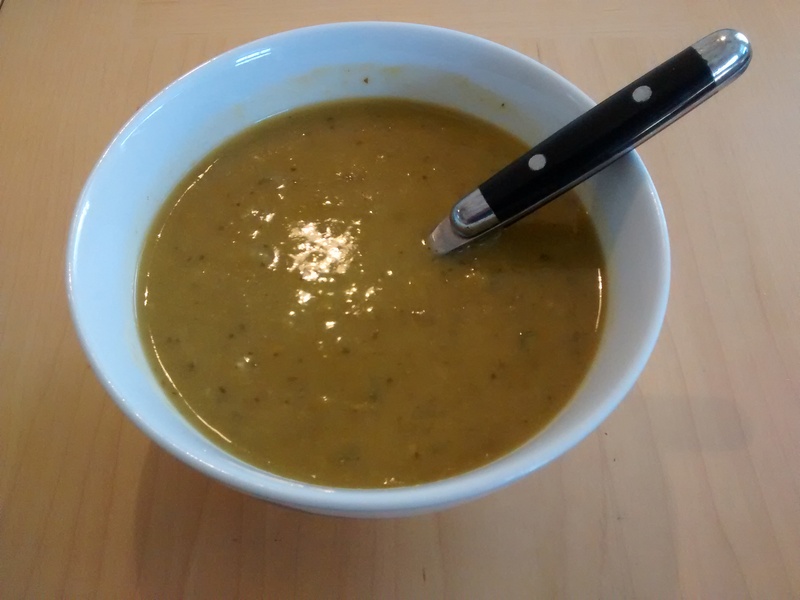 I myself prefer making my own split pea and ham soup. The problem is portion control well that is always my thought …. it is usually gone by the next day so I guess my fears don’t really exist. With home made soup you get to control the amount of salt and other seasonings that are in your food. The diced ham is the only way to go for me, I can keep the fat and salt under control. that is a great thing for people in your family that need to watch there consumption of salts and fats.